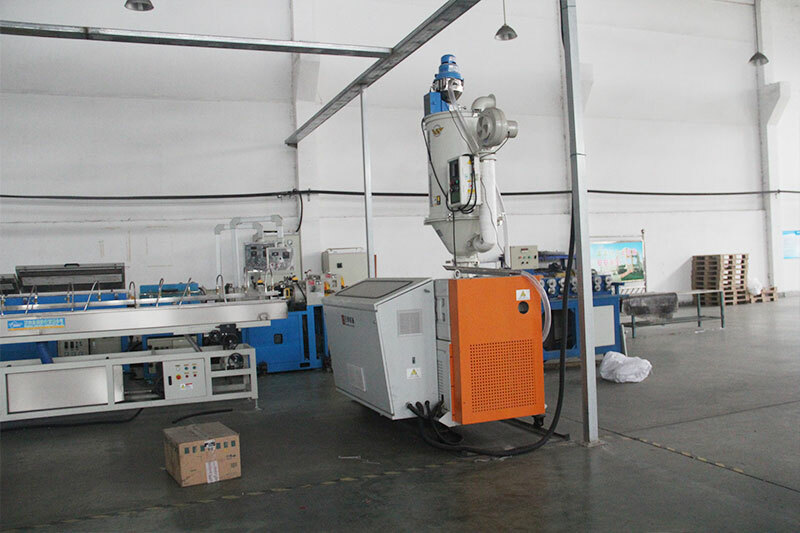 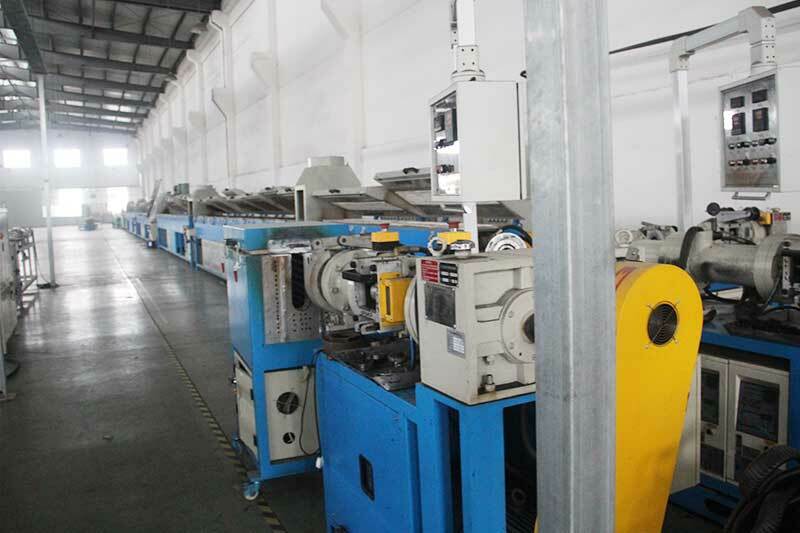 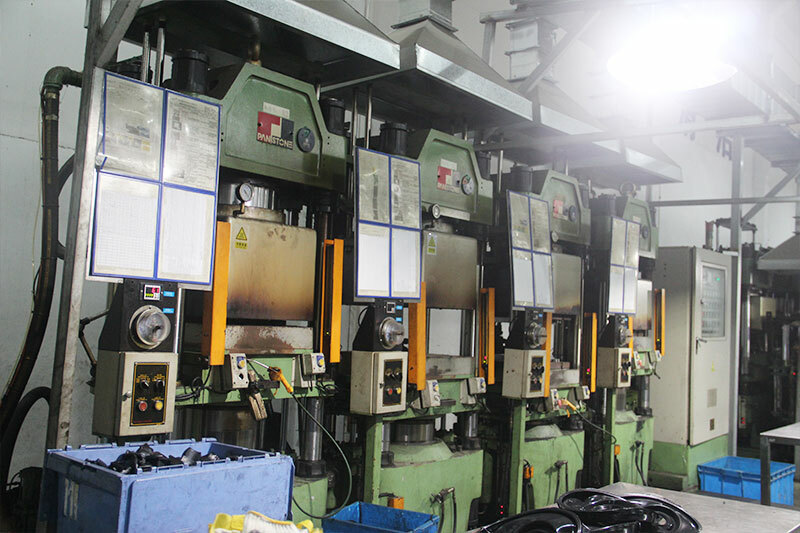 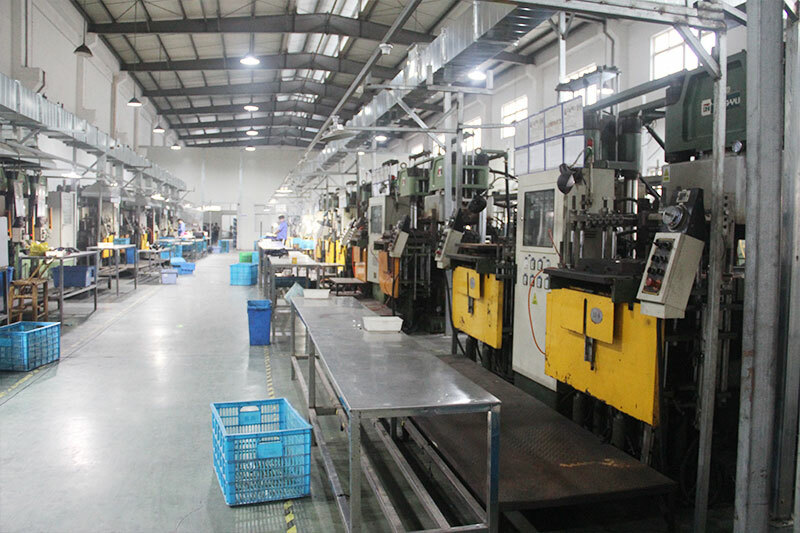 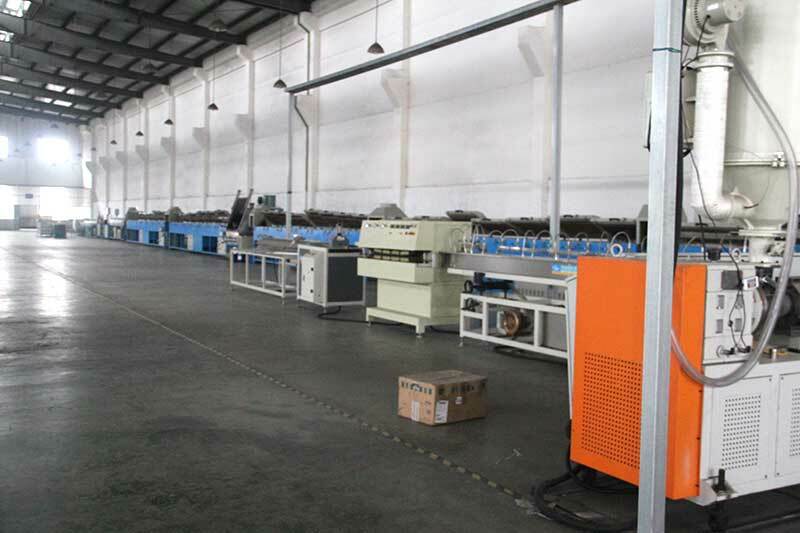 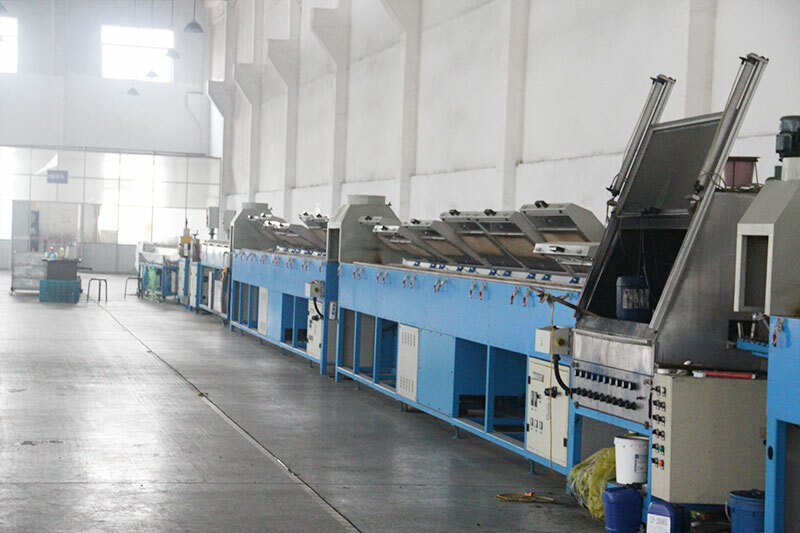 Low Cost: We are a production factory;compared with the trading company, we has great advantages. 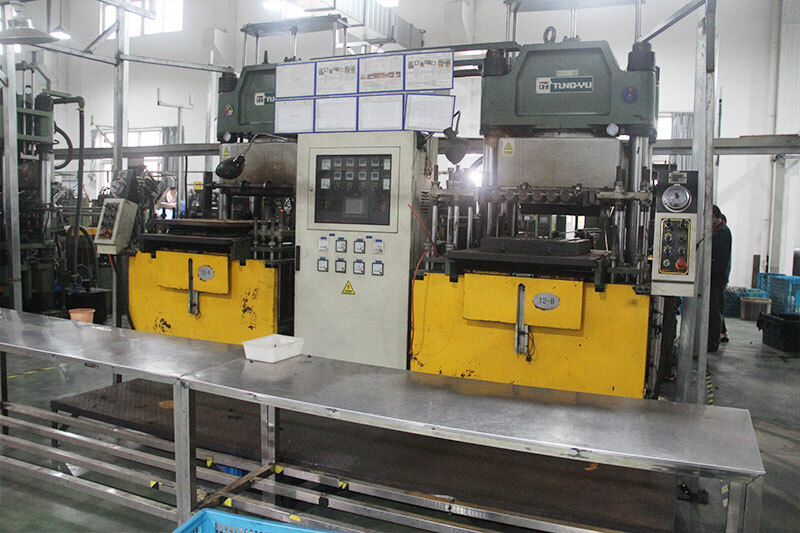 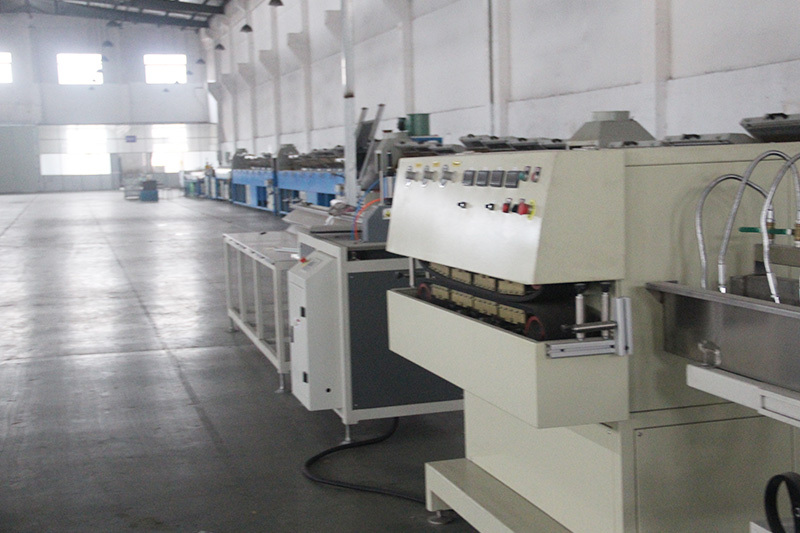 High Quality: Strict material control and perfect testing equipment to ensure product quality. 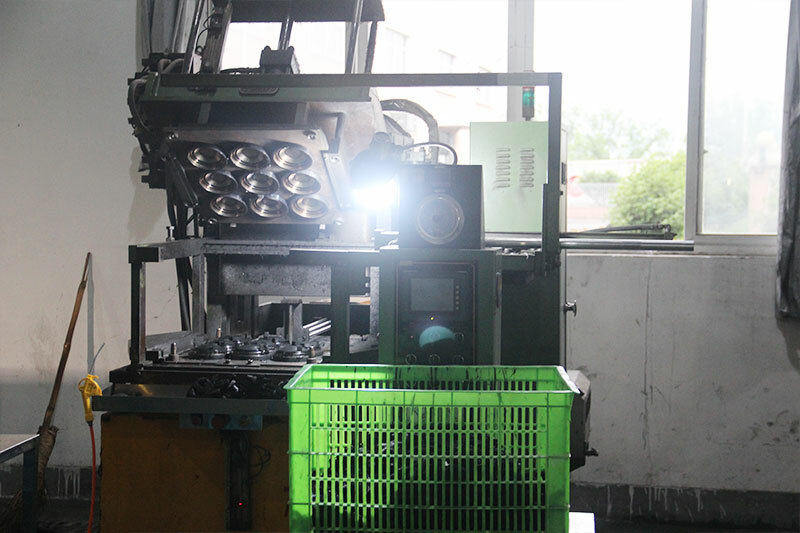 Good Service: We focus on developing high-quality products for top-end markets.Our products are in line with international standards,and are mainly exported to Europe, America, Japan and other destinations around the world. 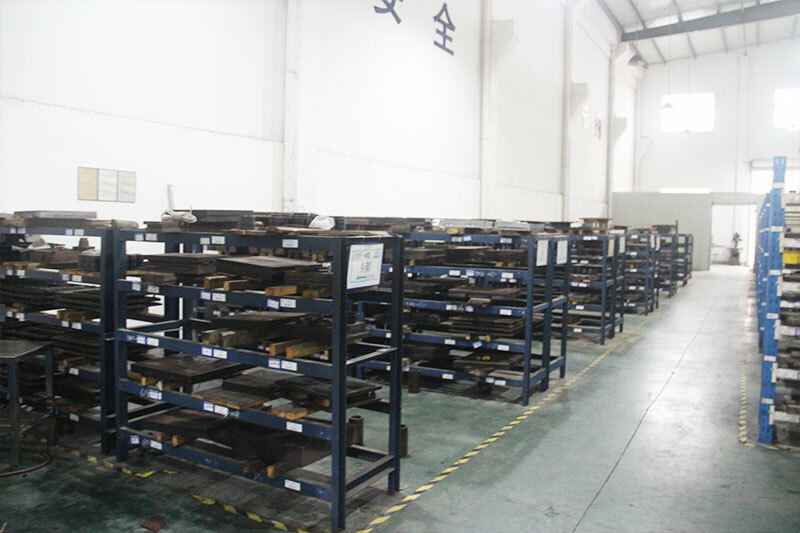 Convenient Transportation: We are only 150 kilometers away from the Ningbo Port,it is very convenient and efficient to ship goods to any other countries.